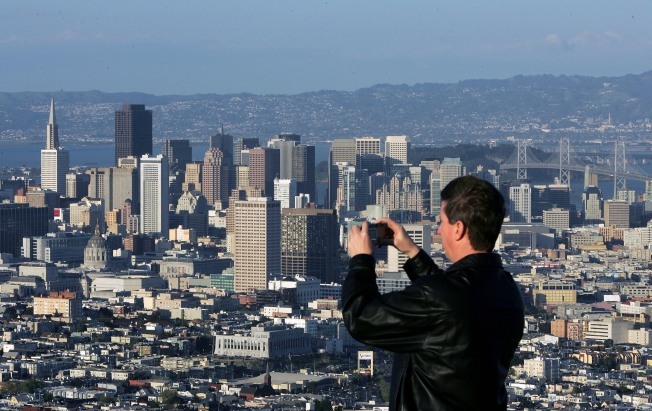 San Francisco is the most expensive place to live in among all major cities in the United States. The median home price in the City by the Bay is a whopping $837,500, according to a study by mortgage research firm HSH. Someone seeking to buy said median priced home must earn $160,589.84 per year and be able to afford a 30-year fixed mortgage rate of 4.1 percent, the study shows. Unexpectedly, however, San Francisco is not followed by New York City, yet another metropolis known for its astronomical home prices. Two other California cities round out the top three unenviable positions in the HSH list – San Diego and Los Angeles. The median-home price in San Diego is $593,000 and the salary necessary to purchase a home is $113,530.43. Meanwhile in Los Angeles, the median home price is $503,400 and the salary needed to acquire a home is $98,315.22, according to HSH's findings. Separately, the national average median home price is $235,000 and people can go shopping with $51,962.53, the study indicates.